Gladioli are beautiful plants, grown from corms or bulbs, and a favorite of many gardeners. They are perennials with striking flowers and tall long stems that grow 2 to 6 feet in height. Due to their height, many people often wonder if it’s possible to have a gladiolus container garden. 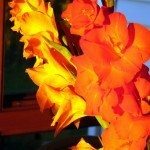 Can I Grow Gladiolus in a Container? If you are one of those interested in planting gladiolus in a container and want to know if this is possible, the resounding answer would be yes. Placing gladiolus bulbs in pots is a good idea where garden space is limited. All you need is to provide suitable drainage and growing conditions. If you desire to grow gladiolus bulbs in pots you will first need to choose a variety of glad types that you would like to plant. 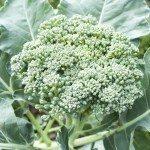 Growing smaller plants works best in a container because they are shorter and will have less chance to break as opposed the larger varieties. If you do choose a larger variety, it will need to be staked for support. You will need a container that has drainage holes. If not, your glads will have wet feet and not grow as well. In fact, the corms will be more susceptible to rotting. The pot should be at least 12 inches deep and 12 inches in diameter. The container needs to be deep enough for the bulb and enough good quality potting soil to cover the bulb. The bulbs need to have 2 inches of soil beneath them. Add some gravel to the bottom of the container to ensure the drainage of water. Gladiolus cannot sit in waterlogged soil. Again, if this should happen, the bulb will rot. Plant bulbs 3 to 6 inches deep and 2 to 3 inches apart with the flat side down. Many growers plant gladiolus at two-week intervals for continuous blooms. After you’ve planted your bulbs, water them generously. Soak the soil so that it settles around the bulb. Water the plants periodically. It is better to provide a good weekly soaking than to water them lightly two or three times a week. The roots and stems will appear shortly after their first watering. Once your flowers have started blooming, you can leave them on the plant or cut them to make a striking flower arrangement. If you choose to leave the flower on the plant, cut off the dead head to guarantee continuous growth. When the flowers stop blooming, do not cut down the foliage. The leaves continue to produce food that is stored in the corm for the next year’s season of flowers. After the blossoms have faded, water the bulbs regularly. The leaves will start to turn yellow and brown and eventually dry up. When this happens, empty the pot. Recover the bulbs and allow the soil that sticks to them to dry. 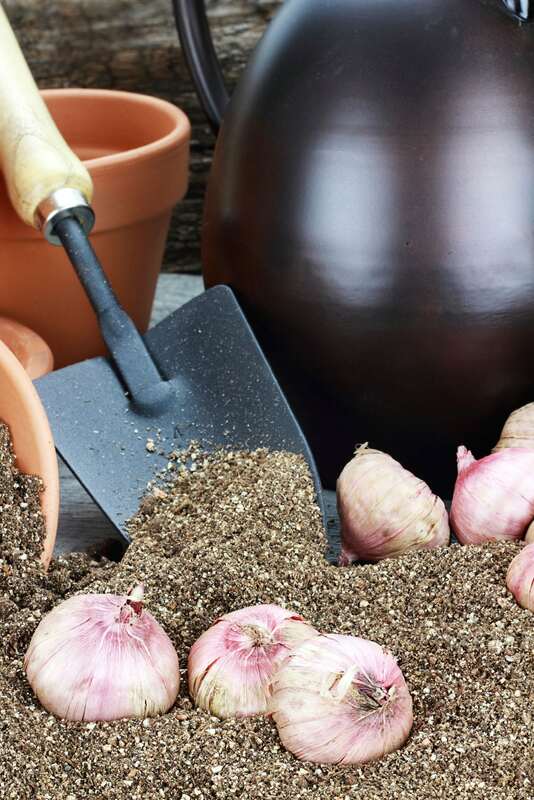 Remove dead foliage, brush off dry soil, and store the bulbs in a cool, dry place. They will be ready for the next year.